Visit our stunning cliff top property at Anson bay to meet the cheeky goats, wander the self sufficient property and watch the milking & cheese making process. 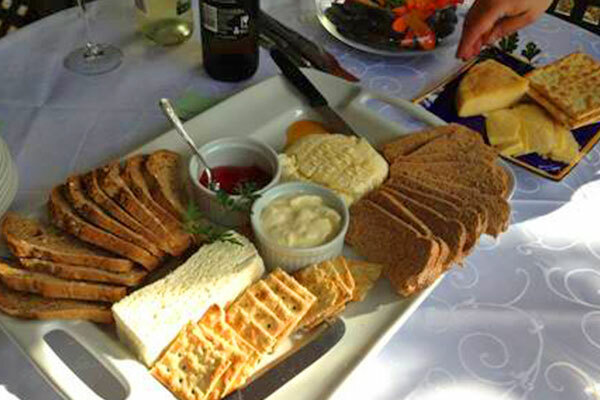 Then sit down to ocean views and enjoy a spectacular banquet of homegrown produce, cheeses and freshly baked breads. A thoroughly enjoyable afternoon that will see you return to your accommodation to ‘Bally ap’ for the evening. 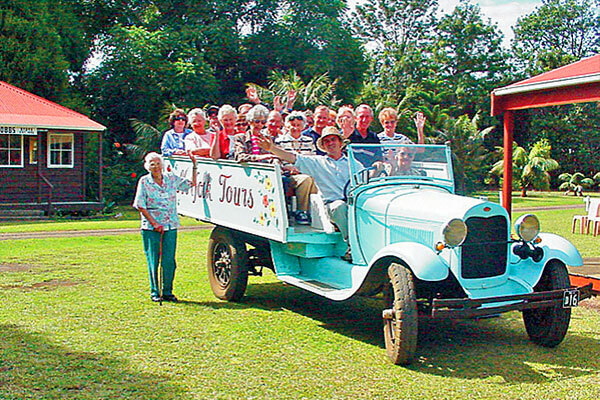 Experience the unique history of the Pitcairn Settlers in a Guided Tour through our gardens in a 1928 Model A Bus. Stroll through our museum, Blacksmith shop, Whaleboat display, WW2 NZ army hut and gracious Bailey Homestead. One of Norfolk’s most popular attractions. 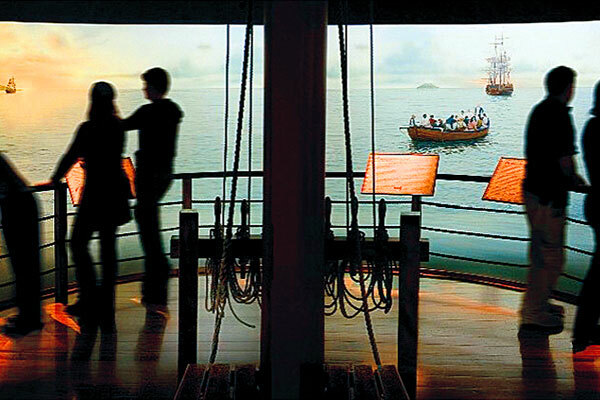 Walk inside a huge circular panoramic painting and experience the history of the Bounty adventures and discover how the world’s most famous mutiny created the Norfolk Island community. 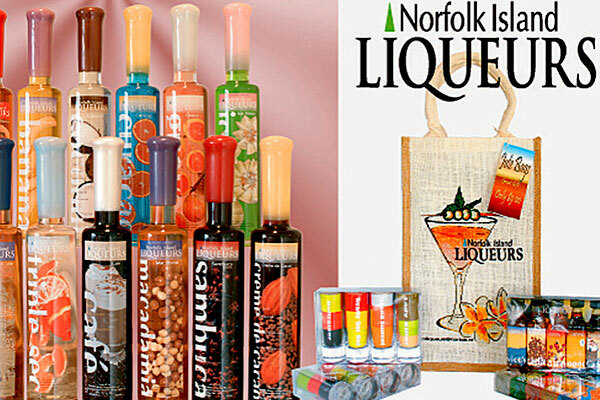 Manufacturing Liqueurs since 1992. Tasting room is open Monday, Tuesday, Thursday & Friday 2:00 – 5:00pm for free tastings. The range has recently been expanded to include specialty liqueur chocolates. Located in the Local Soft Drink factory on Cascade Road. 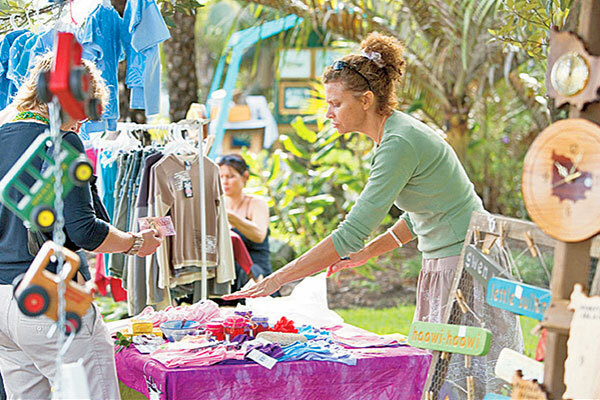 Enjoy a leisurely stroll around the island’s market held each Sunday morning in the Bicentennial Complex next to the Norfolk Island Information Centre. Take the opportunity to purchase some local handicrafts, home baking and souvenirs. 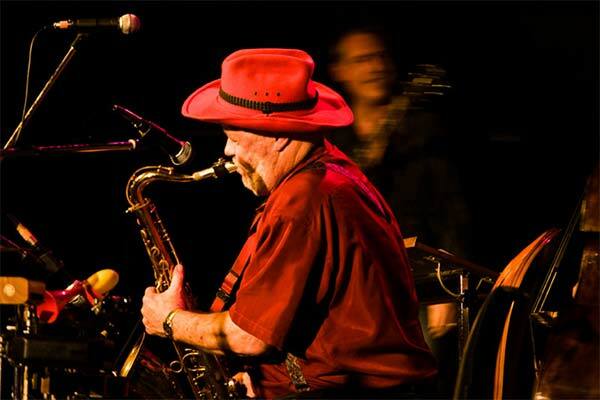 Norfolk Island annually hosts many events including Jazz and Country Music festivals, which attract a popular line up of well renowned artists. The island also hosts many annual sporting events that include golf, tennis and bowls tournaments. 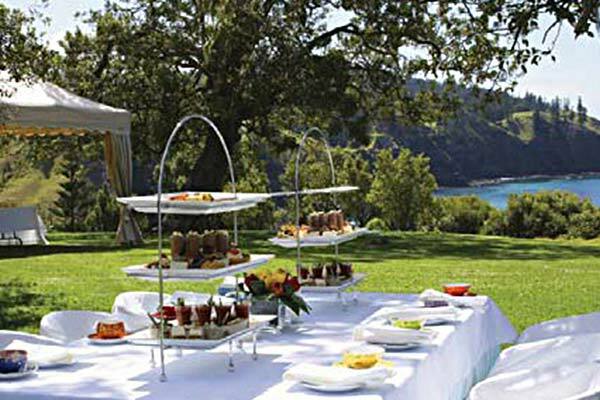 High Tea is served on the magnificent lawns at Forrester Court, positioned on the cliffs edge overlooking Cascade Bay. What better place to enjoy this food experience than at the best waterfront location on Norfolk island, Forrester Courts’ Blu Garden lounge. Aatuti Art is a Gallery and Shop. Artist Sue Pearson, a Norfolk Islander, offers a unique range of art. 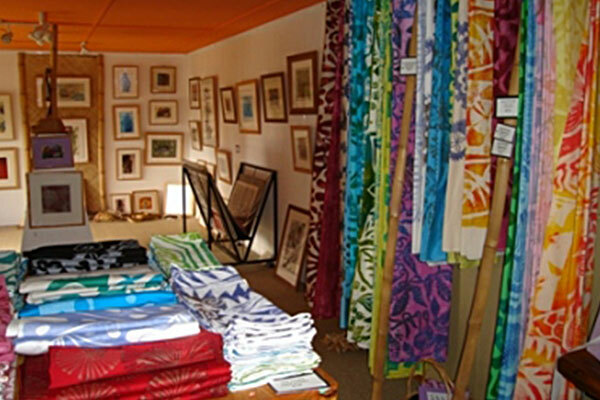 Choose from exclusive Aatuti design T-shirts, hand-printed fabrics, unique gifts and artworks that tell the dramatic story of Norfolk Island. Located in the village at Burnt Pine. 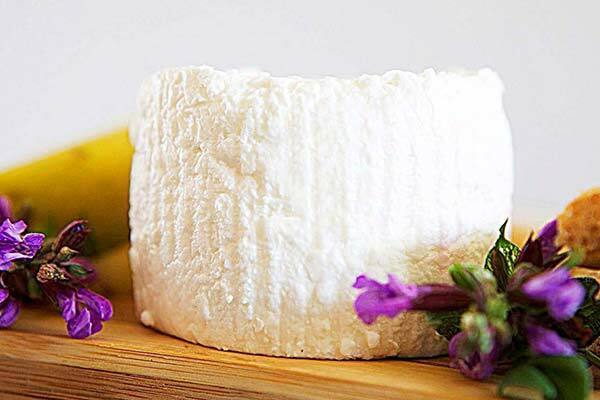 Visit an island farm and sawmill sampling delicious organic Norfolk cheeses and honey on a beautiful island property. With complimentary wine and an informative talk on cheese making. Tuesday 9:30am & Wednesday 1:30pm. Cost is $60 per person.